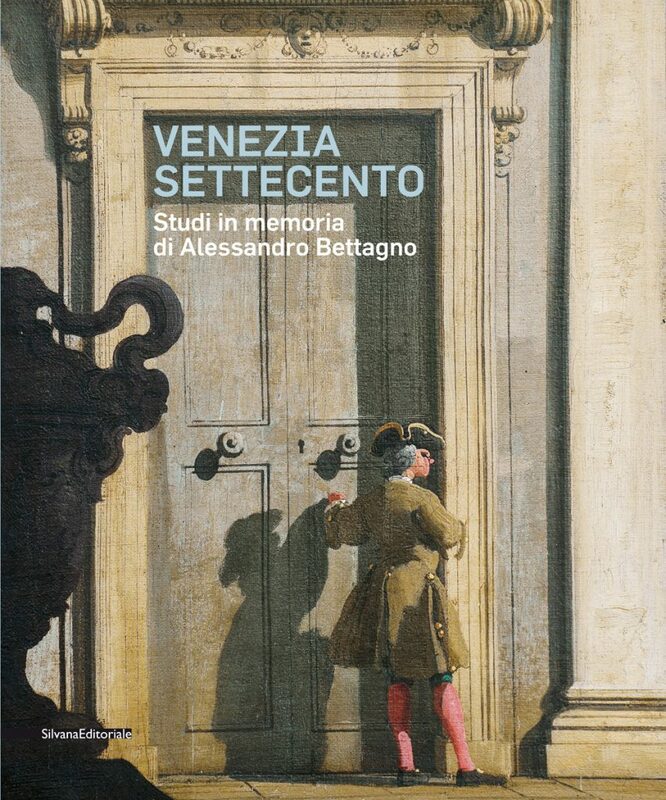 Alessandro Bettagno (1919-2004) was an historian of Venetian art, exhibition curator and university professor. The last member of the glorious post-war generation of great scholars, his name has always been associated with the Fondazione Giorgio Cini Institute of Art History, with which he was involved for almost half a century, rst as secretary and then as director. During his time at the Institute, he staged unforgettable exhibitions of Venetian art, conceived and curated with unagging commitment, which also characterised his work in other Venetian and Italian institutions. 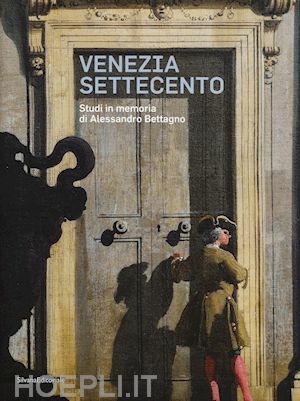 To celebrate his remarkable series of exhibitions and studies, always pursued with great enthusiasm from a modern international perspective, and to honour his memory, a group of scholar friends have now dedicated this volume of essays to the century that he loved most, the Settecento, and his favourite artists from that period: Antonio Pellegrini, Canaletto, Bellotto, Guardi, Piranesi and Anton Maria Zanetti, his life “companion”, whose manuscript library inventory is also published here.